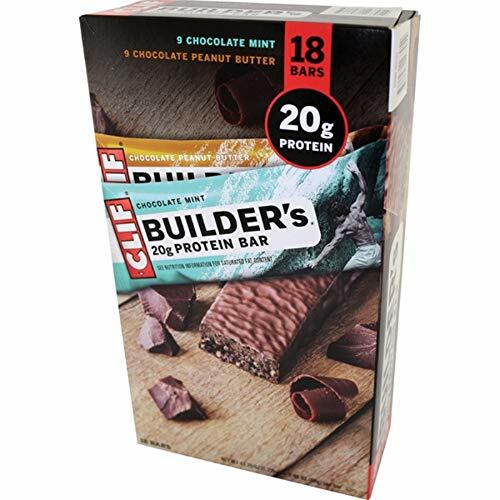 Quest Nutrition’s mission is to revolutionize food and make clean eating fun! 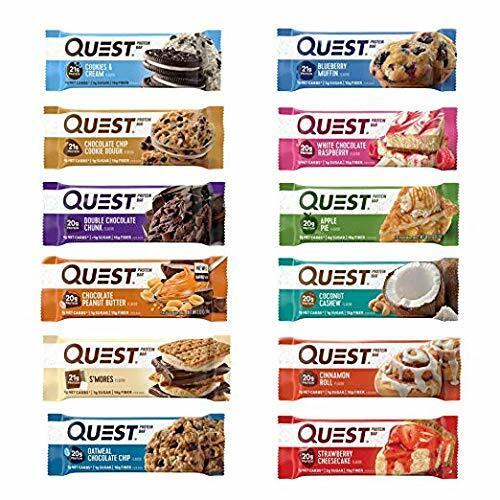 Quest Bars were created from a simple idea: Food should taste as good as it is good for you. 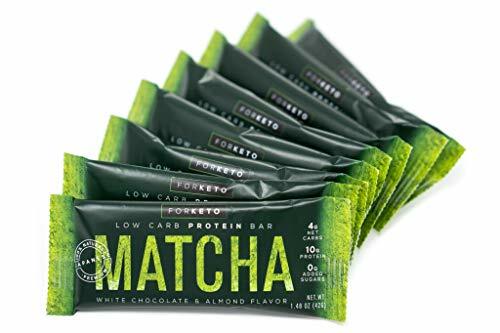 Founded in 2010, a small group of wellness enthusiasts gathered around a kitchen with a vision for a NEW kind of protein bar that they actually wanted to eat. They knew they weren’t the only ones in need of a product that doesn’t compromise. Others were looking for a way to cheat clean, and it wasn’t out there. So Quest decided to make it. 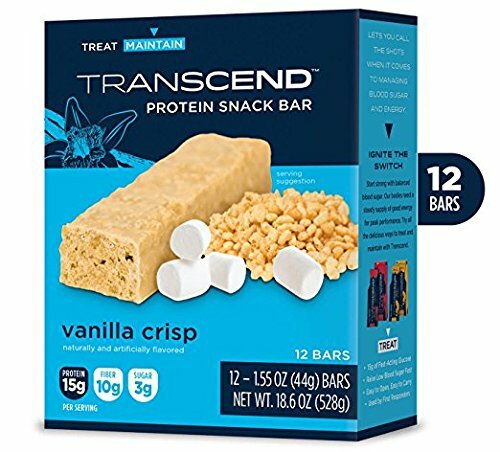 Not just for them, but for everyone who wants to eat better and enjoy every bite. After several months huddled around Quest Creator Shannon Penna, slowly but surely Quest was able to learn what works and what doesn’t. 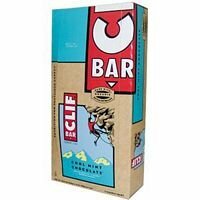 Finally, they got to the point where the bars were delicious and nutritious enough to sell. Made with rolling pins and hand-held knives, Quest propelled forward by a clear goal to change lives. CHEAT CLEAN. Eat toward your goals and love every bite along the way! 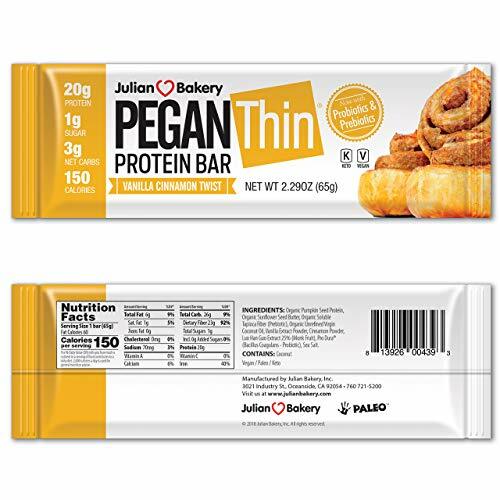 With 20-21 grams of protein and plenty of fiber, these delicious protein bars are soy-free, gluten-free, have no added sugar, and don’t have unnecessary carbs. COMMITTED TO NUTRITION. 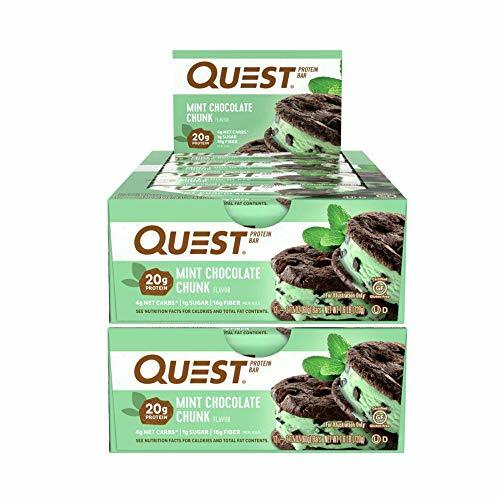 Committed to developing and marketing innovative nutrition products that are both delicious and good for you, Quest Nutrition is driven to engineer foods that don’t compromise on taste or nutrition.